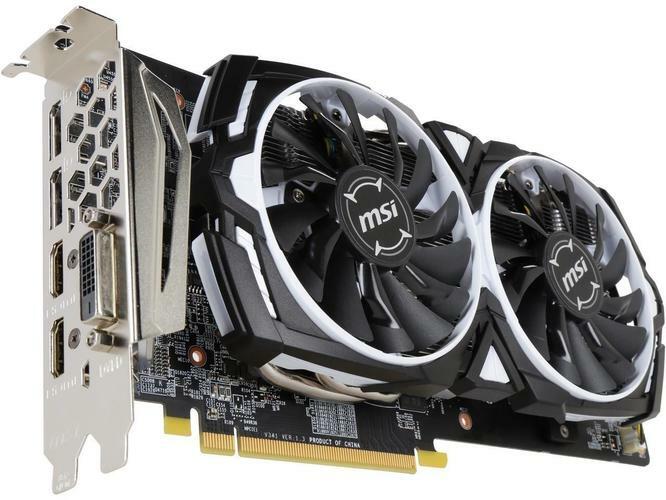 It’s a great time to upgrade if you’re looking to score a new graphics card for cheap. With Nvidia’s high-end GeForce RTX 2070 and GeForce RTX 2080 and 2080 Ti now available, we’re starting to see some seriously enticing discounts on graphics cards for lower budgets too—a merciful situation after a year of cryptocurrency-induced price inflation. If you’re looking to level up to no-compromises 1080p gaming or push a 1440p monitor screaming past 60fps, we’ve found deals worth checking out. The most enticing deals come in around the $200 price range, where you’ll find graphics cards that deliver superb 1080p gaming experiences. First up: The PowerColor Red Dragon Radeon RX 570, which is on sale for just $160 at NeweggRemove non-product link. This card should deliver a strong 60 frames per second with all or most in-game graphics settings cranked, though as always, that varies game by game. If you’re looking for no-compromises 1080p gaming or want to dabble in 1440p gaming at High graphics settings, consider the MSI Radeon RX 580 ArmorRemove non-product link or the PowerColor Red Dragon Radeon RX 580Remove non-product link. Both of these options cost $210 after receiving a $20 rebate card from Newegg, and each comes with a beefed-up 8GB of onboard memory. The extra RAM makes 1440p gaming more viable and gives you more room to crank up texture quality over the 4GB models. You can get Assassin's Creed: Odyssey and two other games free with these Radeon GPUs. These Radeon deals would be enticing by their lonesome, but they’re not by their lonesome. 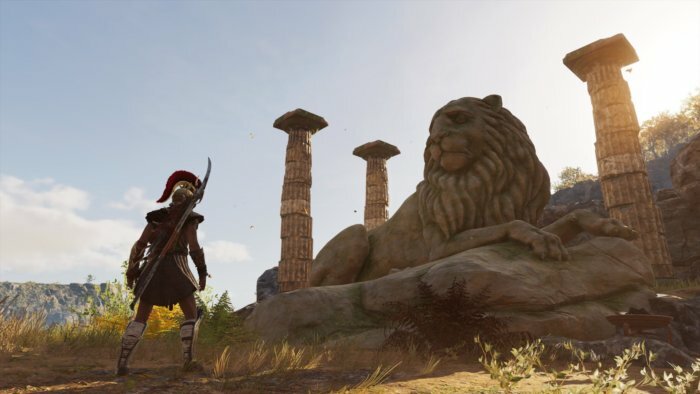 If you buy a Radeon RX 570, 580, or Vega card by November 3, AMD will toss in three free games: Assassin’s Creed: Odyssey, Star Control: Origins, and Strange Brigade. All three games are fun in different ways, and their inclusion turns the above deals into flat-out steals. Owners of 1440p displays can take advantage of some notable deals. Continuing with PowerColor, the Red Dragon RX Vega 56 is on sale for $370Remove non-product link after a $30 rebate with AMD’s trio of free games. It’s a terrific 1440p/60fps graphics card that’s even better if you’ve invested in a FreeSync-compatible monitor for tear-free gaming. If you haven’t picked up a FreeSync monitor, snag the Gigabyte GeForce GTX 1070 Ti from NeweggRemove non-product link instead. It’s faster than Vega 56 out of the box and can be overclocked to near-GTX 1080 speeds, and at $360 after a $30 rebate, it’s cheaper than the discounted Vega 56 too—though it doesn’t come with any free games. Finally, if you’re looking to push a high refresh-rate 1440p monitor to blistering frame rates, the Gigabyte GTX 1080 is on sale for $450Remove non-product link at Newegg, and you’ll get another $20 off with the promo code EMCEPEY22. That’s a stellar price for a GTX 1080, but don’t expect to be able to push it much further with an overclock because this model packs a modest single-fan, blower-style cooler.